Lease a new Cadillac CT6 from Cable Dahmer Cadillac of Kansas City. This Cadillac is a full-size car with unique styling. It competes with rival models as the entry-level model comes with a 265-hp 2.0L four-cylinder engine. If you want added power, you can go with the optional 404-hp, 3.6L V-6 or 404-hp 3.0L twin-turbo V-6 with all-wheel drive. You can enjoy available 4G LTE Wi-Fi capabilities to connect to Apple CarPlay and Android Auto, using a cutting edge touchscreen display. Additional high-end trim levels you may consider include a thirty-four speaker stereo, a huge sunroof and adaptive cruise control. 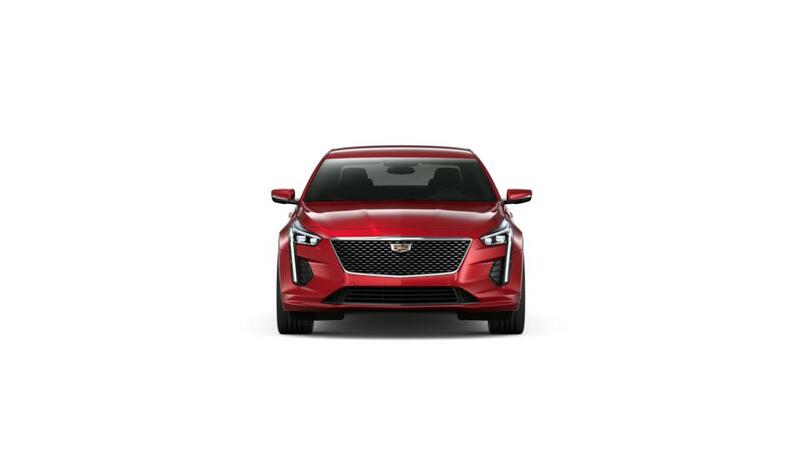 Search our inventory of new Cadillac CT6 for lease to find the color and trim level that you need. Call us at 888-202-4773 about purchasing or leasing a CT6 in Kansas City.